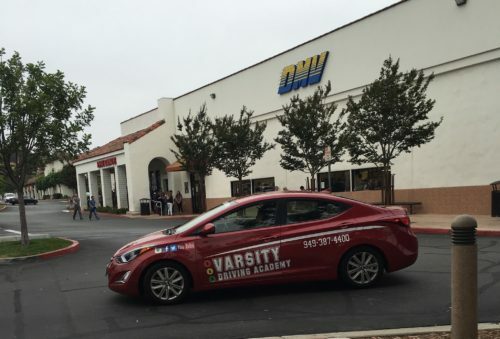 Western High School students have access to the top rated driving school in the area, Varsity Driving Academy. 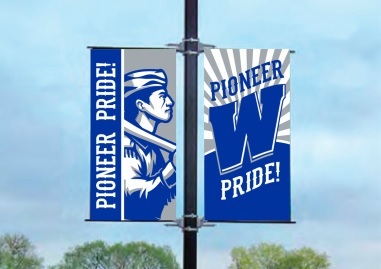 Our school has been rated #1 for many reasons. Below, you can find out a bit about what we offer and why we are loved by many. Check out our services and then sign up today to get started learning how to drive. We are excited to be there with you every step of the way. Welcome to Varsity Driving Academy Western High School! Our most popular service is our free pick up and drop off service for behind the wheel training sessions. Online learning is a great way for students to make their own schedule. 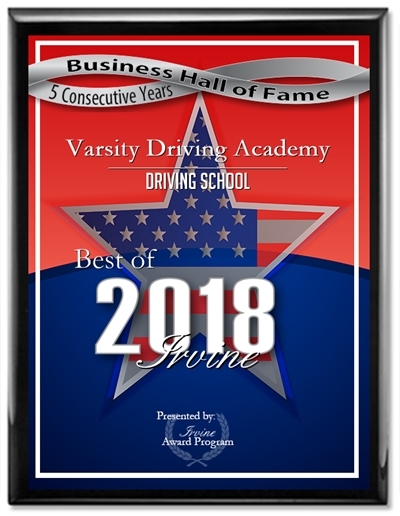 Varsity Driving Academy teaches the basics through our online course. All students need to do to get started is sign up, create a username and password and that’s all. Once signed up, students can log in and log out as they please. While logged in, students can work for as long as they wish. When other duties come calling like school, work, or even play, students can save their progress in the course and come back when they have the time. By offering our courses online, students can create their own schedule and work at their own pace. One of the aspects of Varsity Driving Academy that is different from other driving schools is the method of driving that we teach. Many years of experience have taught us that defensive driving is the best way to stay as safe as possible. During our behind the wheel training sessions are when we teach defensive driving methods. Our goal is to create safe drivers who practice safe driving methods while on the road. Each session is one on one between a student and a trainer. We make our sessions one on one to ensure a comfortable learning space. With us, students will feel comfortable asking questions, making mistakes, and be more open to suggestion. We wouldn’t be number one if we didn’t have extra services that go above and beyond for every student. While we aim for the stars for every single student, those who opt into our DMV Package get even more from us. The DMV Package allows us to work with the DMV on your behalf and help take even more stress out of the equation. We will schedule appointments with the DMV and even take you to the DMV for your final test. Once we arrive at the DMV, we will hand over the keys to our vehicle, the same one you’ve been practicing in, and let you use it for your test. When you’ve passed your test, we will take you back home so you can celebrate with friends and family. Check out our contact us page to get the answers to the questions you may have at (949)-387-4400. Our practice vehicles have top rated safety features, are inspected regularly, and go through all the necessary maintenance.